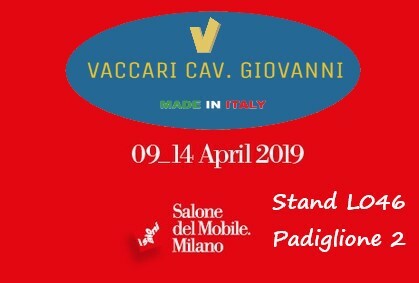 As every year we announce that we will also be present at the Salone del Mobile in Milan 2019. PAd. 2, Stand L046!